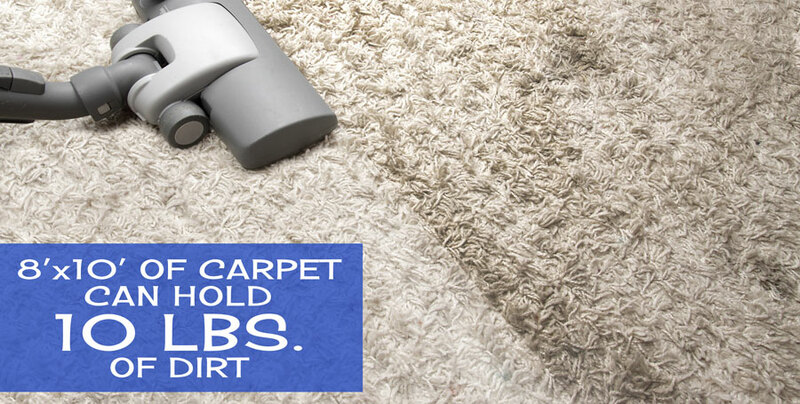 Clearwater Carpet Cleaning has been caring for area carpets and upholstery for 30 years at Lake of the Ozarks. 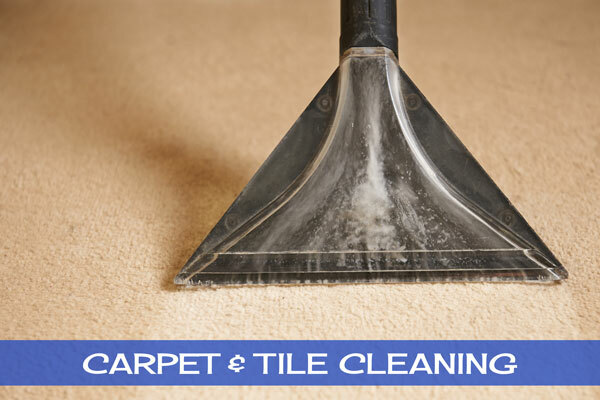 Since 1986, Clearwater Carpet Cleaning has worked to develop the most effective carpet, rug, upholstery, and air duct cleaning processes at the Lake of the Ozarks. With today’s training techniques and safe cleaning compounds they can ensure the highest quality results for your carpets as well as for your entire home. 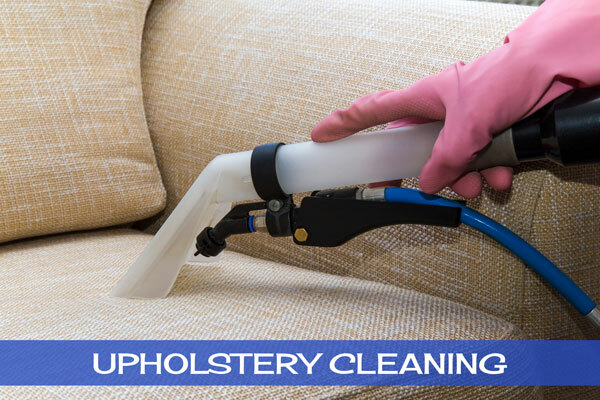 They offer not only the finest services in carpet cleaning, but in upholstery cleaning and protection as well. 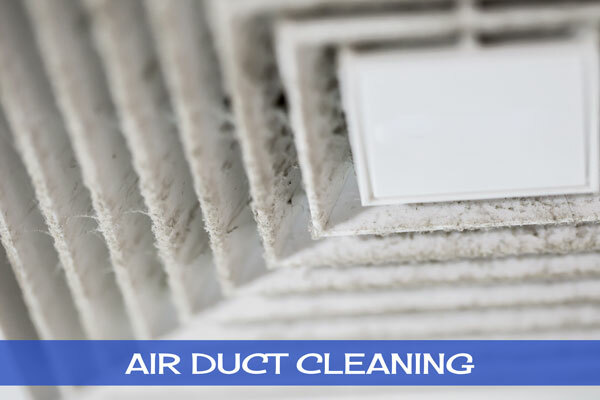 Their technicians are trained in improving your indoor air quality. Without proper maintenance of your carpet and upholstery your home can become a breeding ground for dust mites, mold and mildew spores. 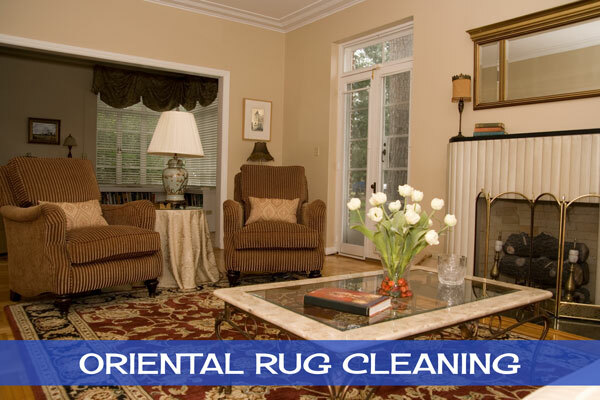 Their services can ensure that you have a cleaner and healthier place to live. On Time, Reliable Service… Every Time. When second best just will not do . . .
We only charge by the square foot, charging only for the areas that we clean, not the whole office or home. Copyright © 2016-2019 Clearwater Carpet Cleaning. All Rights Reserved. Website design and hosting by MSW Interactive Designs LLC. We put the web to work for you!